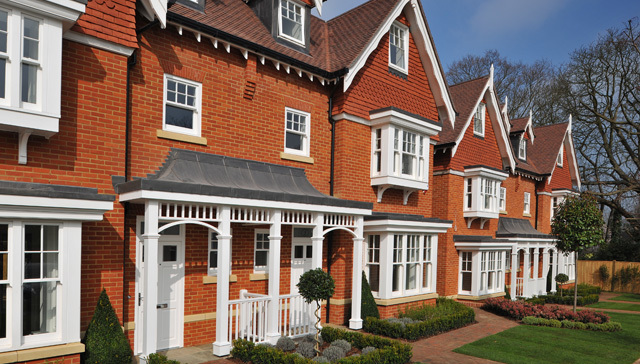 Buyers are piling into the property market at an unprecedented level according to sequence. 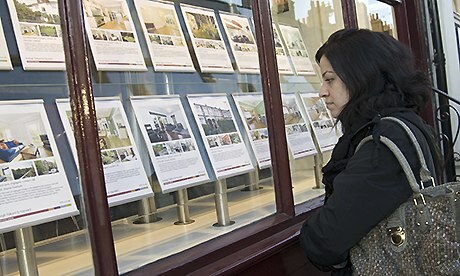 This is having a direct effect on property prices as buyers scramble to buy whatever they can get their hands on. 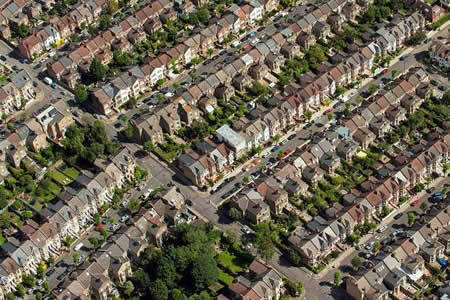 The Mayor of London has announced plans to build 420,000 new homes in London over the next ten years. Announcing the plans at a press conference in Greenwich square yesterday he said that the housing shortage was so acute that it was the biggest threat to the London economy. 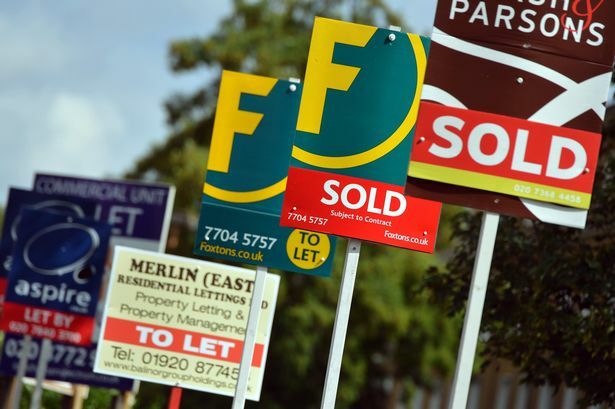 Mortgage Lending Continues To Improve Banks and building societies have released figures today that show that mortgage lending is at a five year high. 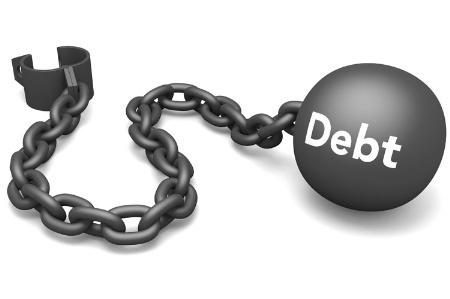 Gross mortgage lending rose to £17.6bn in October which is up by over 30% on the same in 2012. 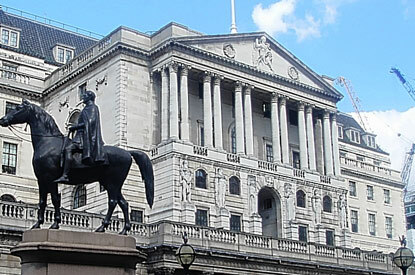 Figure released by the government have shown a dramatic drop in the unemployment figures prompting many market commentators to suggest that interest rates may go up sooner rather than later. 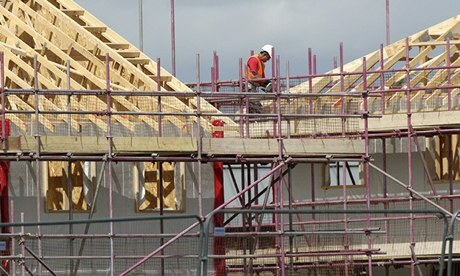 Just Over 100,000 Homes Being Built Annually We are building fewer homes now than for nearly 100 years. This comes as new properties being built has continued falling over the last five years and is now 125,000 less than in the peak of 2008. 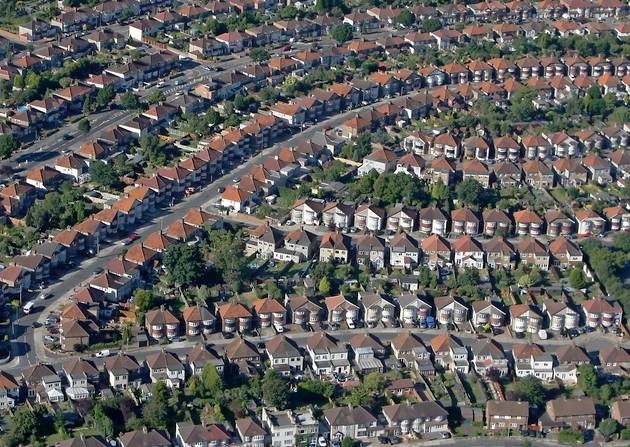 Practically everybody that owns a property believes that house prices will rise over the next six months according to survey carried out by Zoopla, the online estate agency. 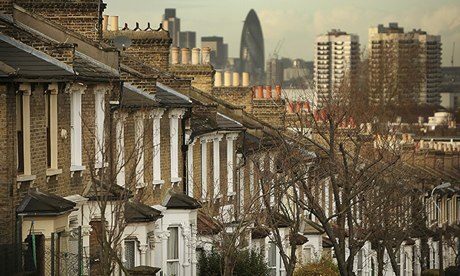 In excess of 9,000 homeowners took part in the survey and the figures are an increase on the previous three months when 80% believed that prices would rise.